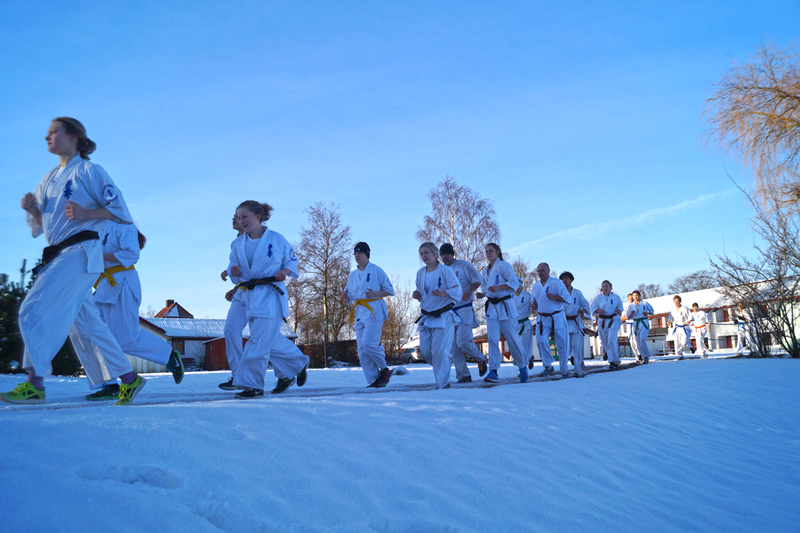 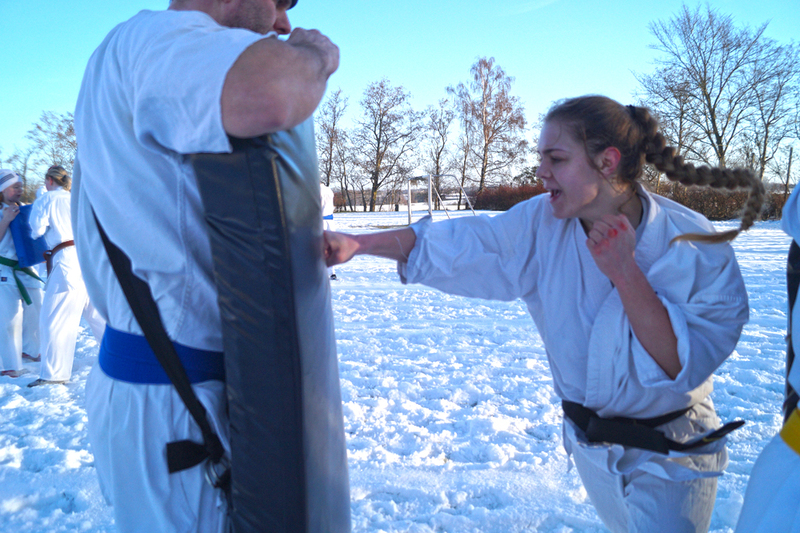 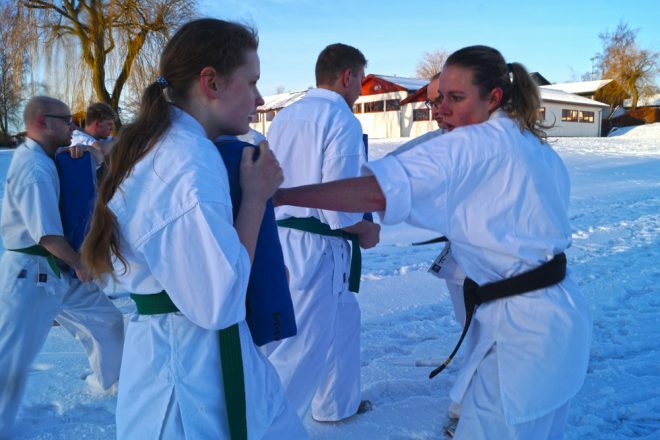 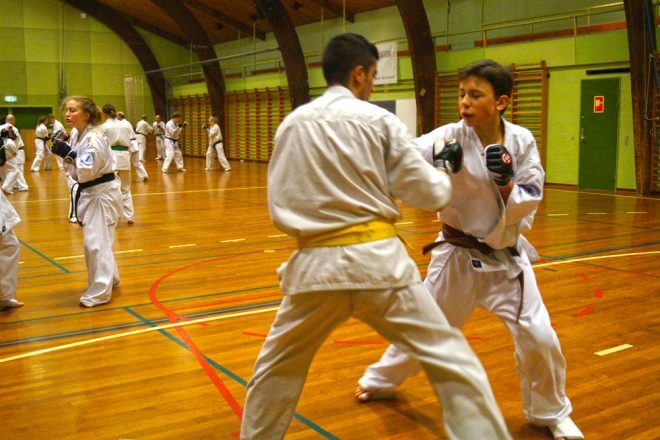 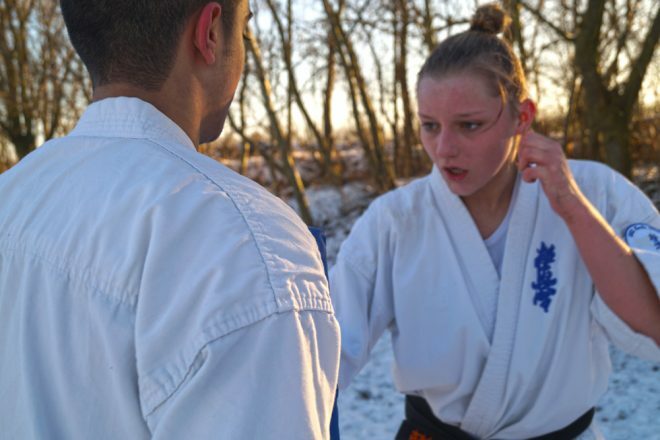 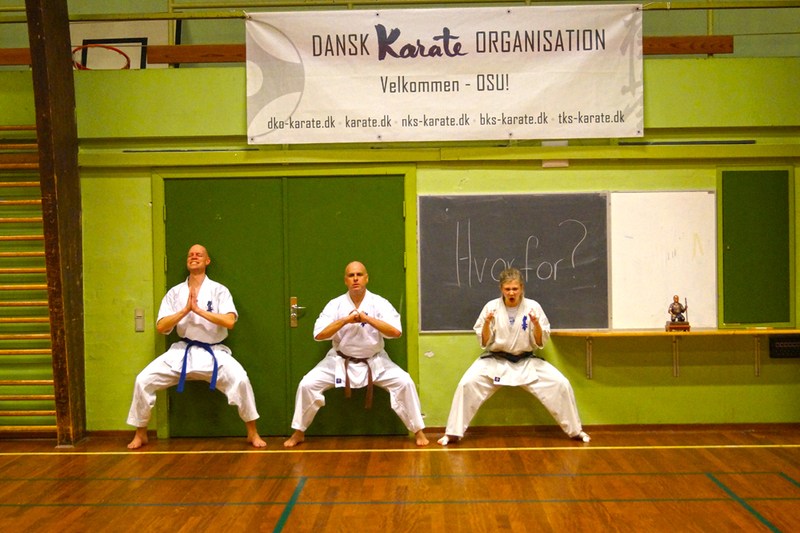 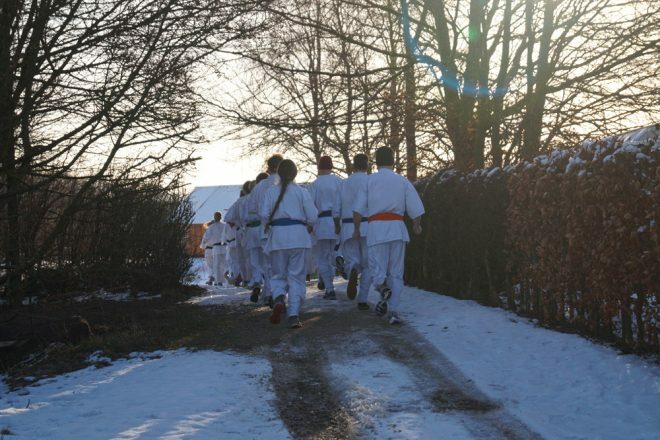 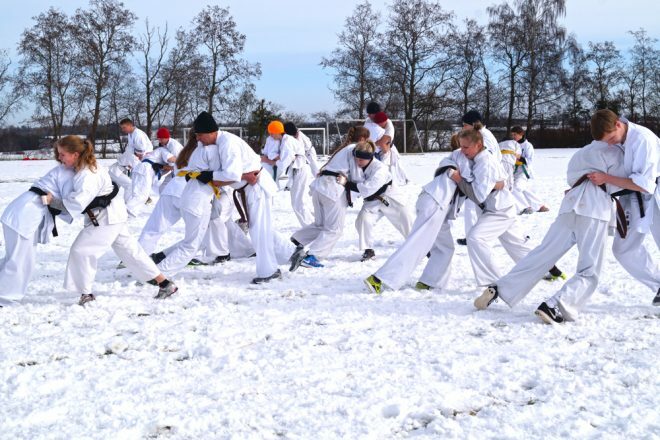 With several of the National team fighters in the forefront of this years DKO winter camp, it was to be very concentrated and showed all participants that “FIGHTO” is not just a word, but rather a mindset. 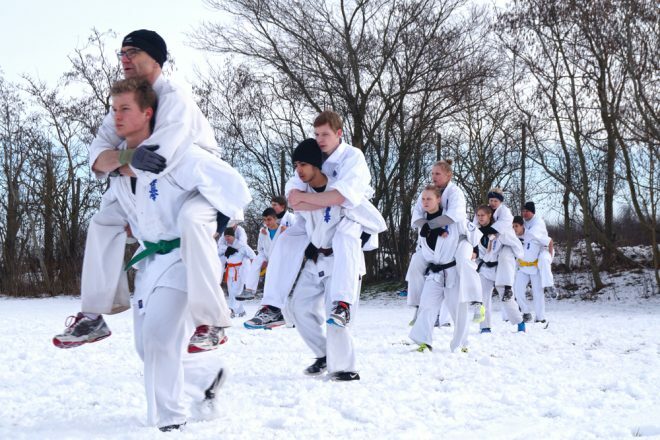 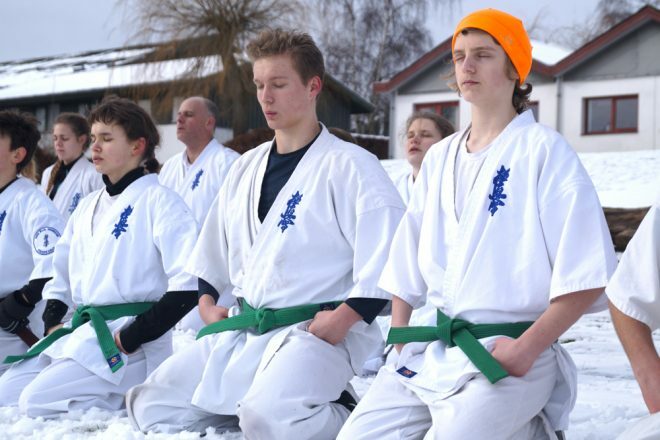 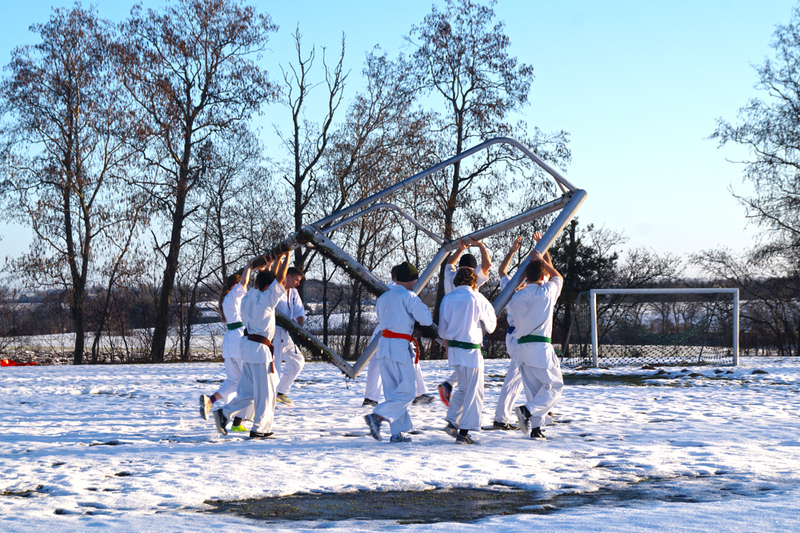 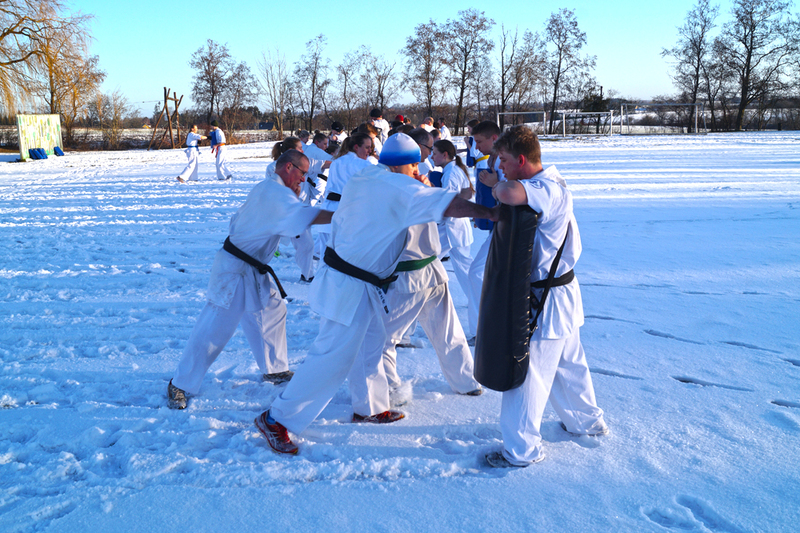 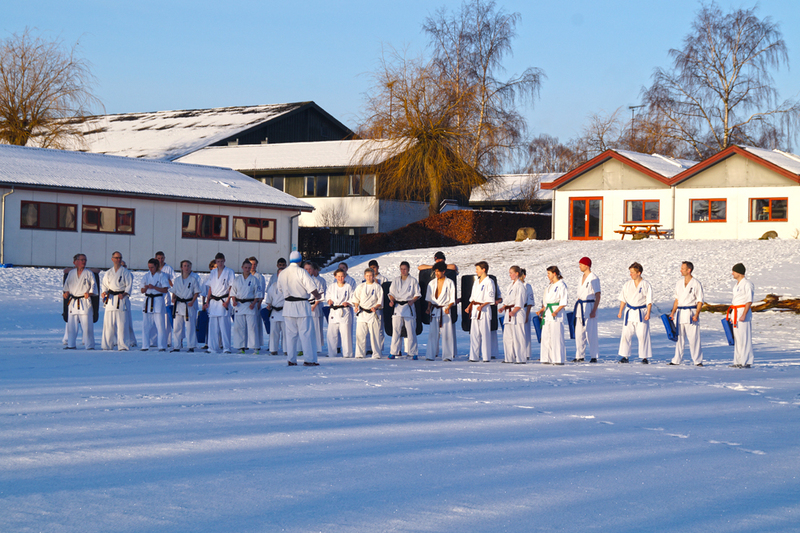 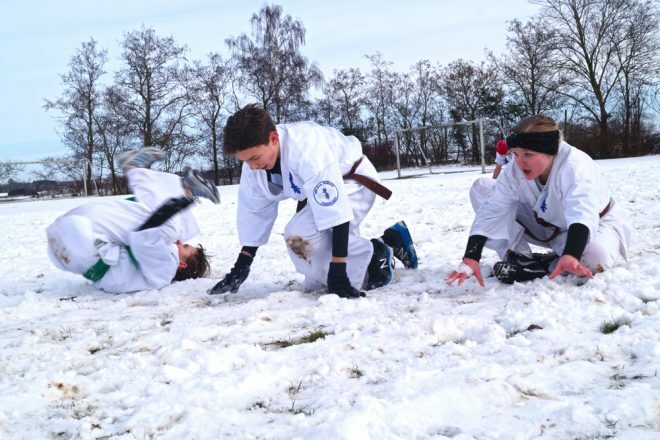 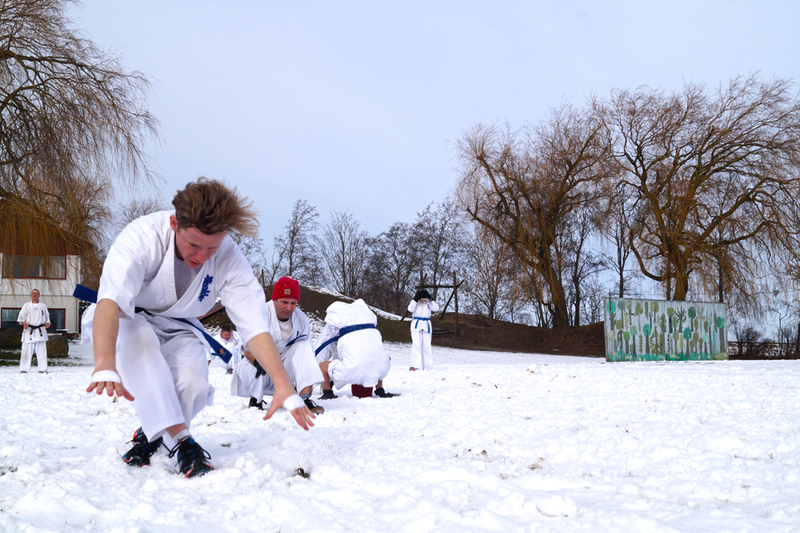 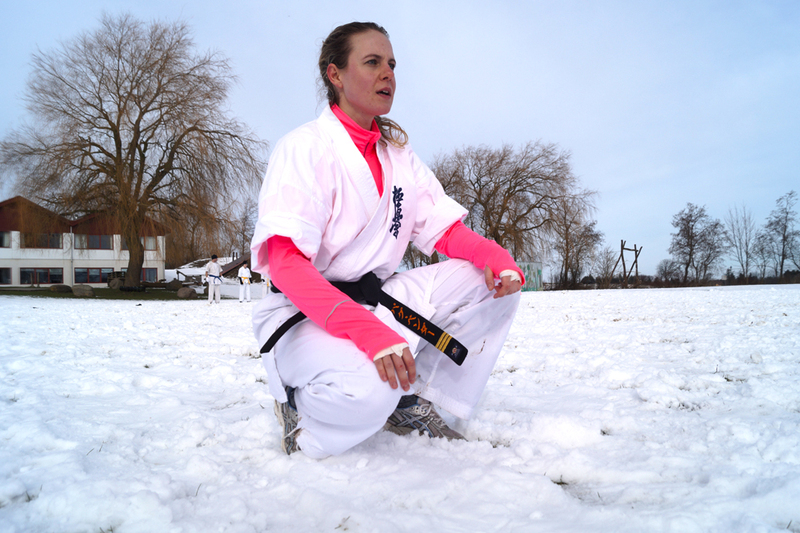 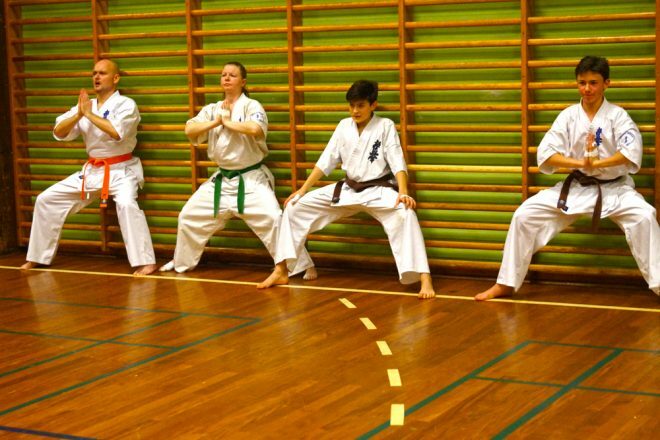 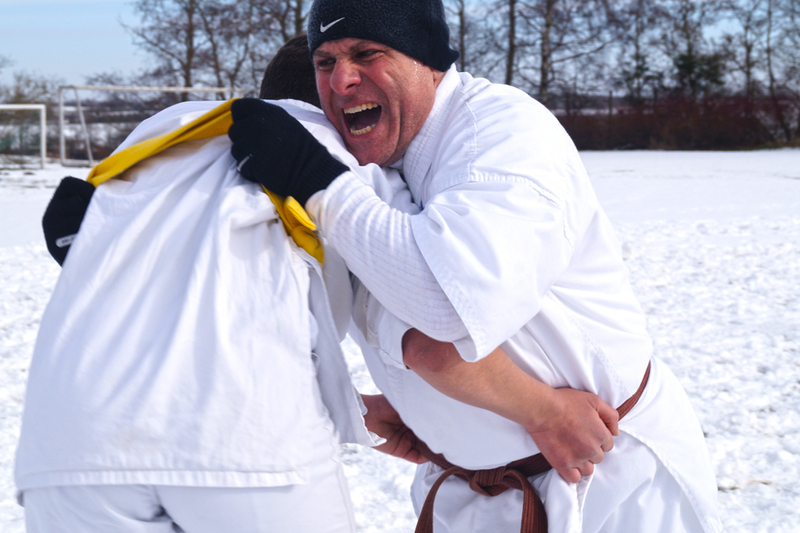 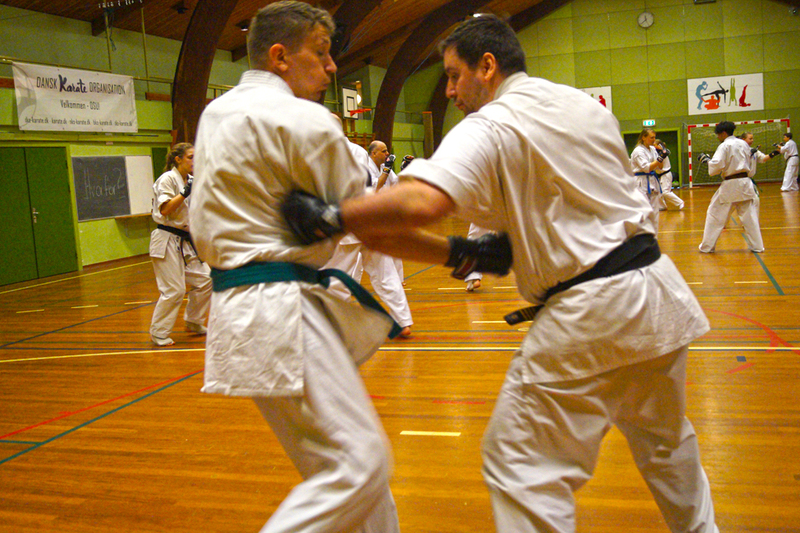 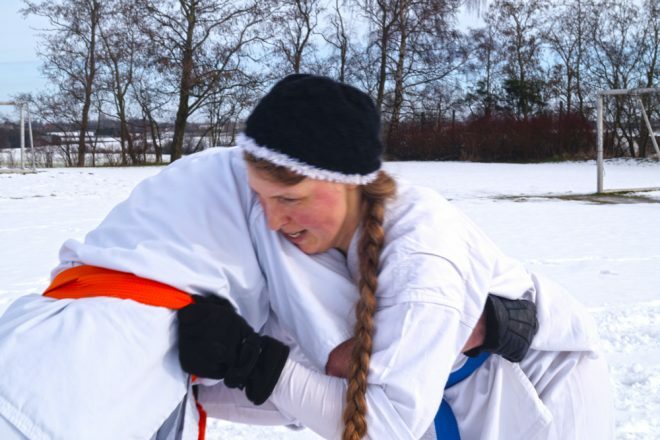 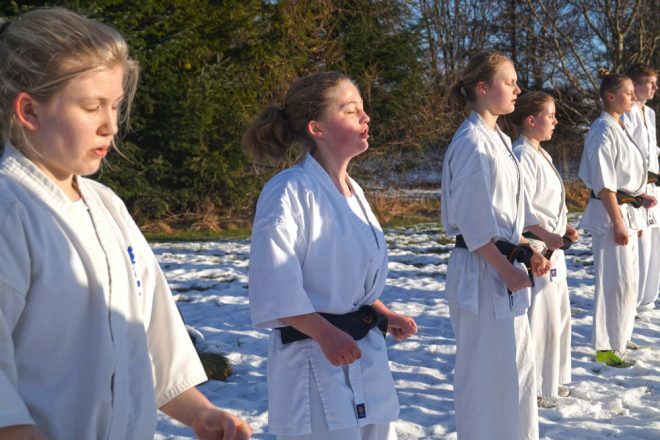 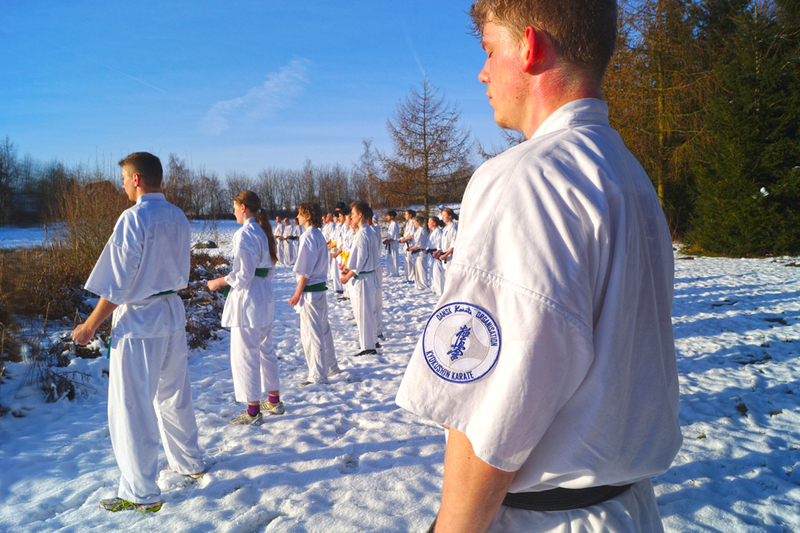 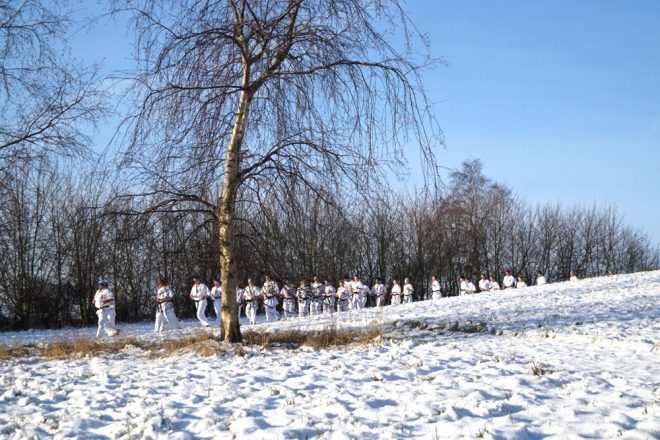 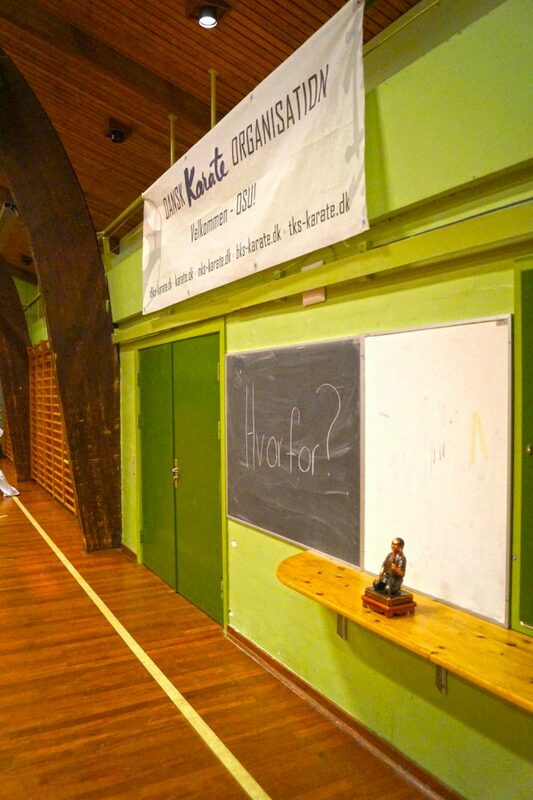 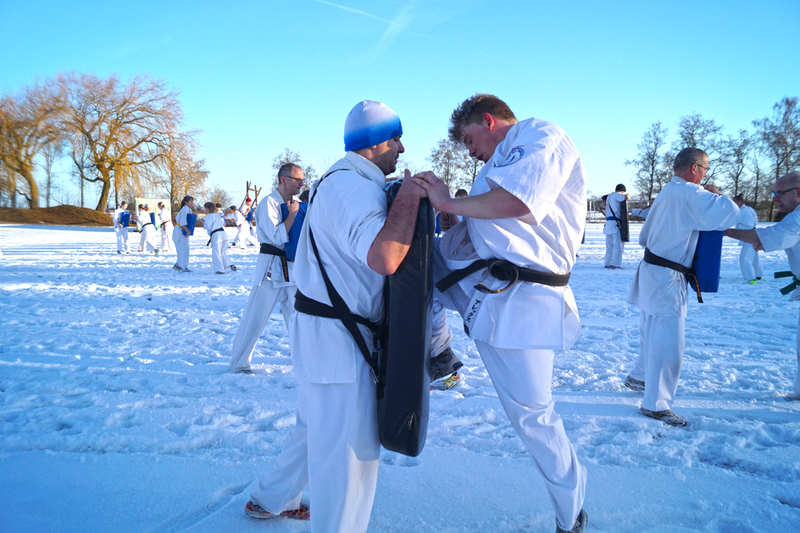 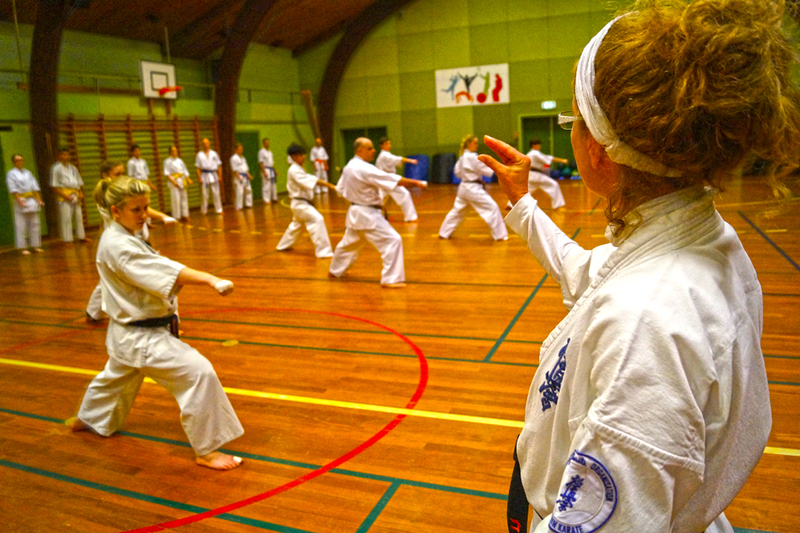 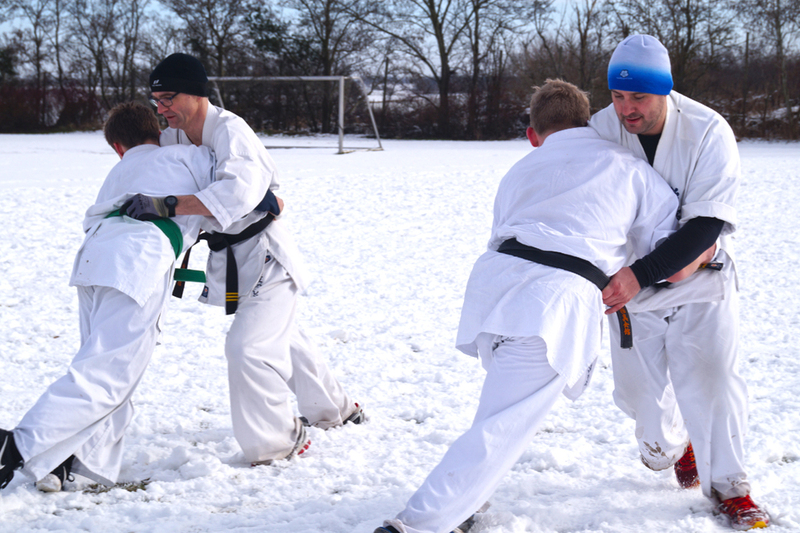 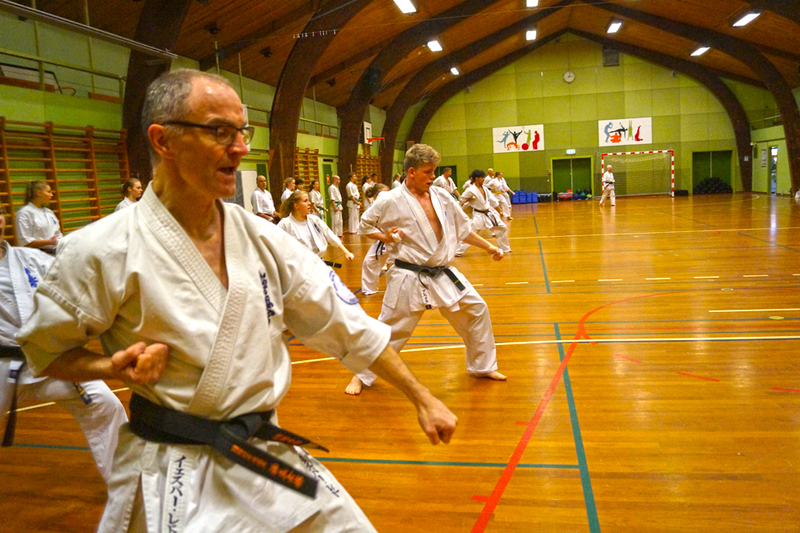 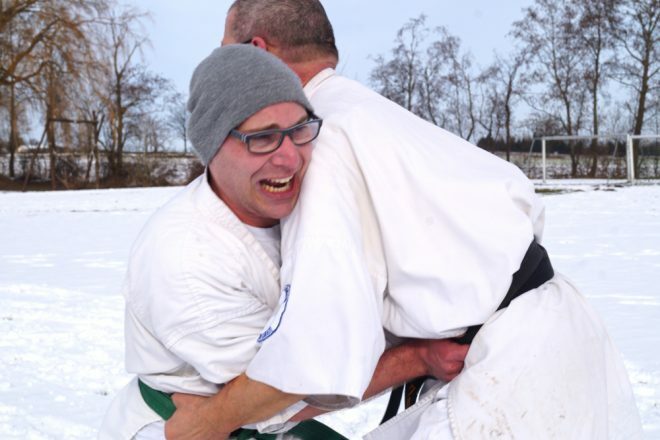 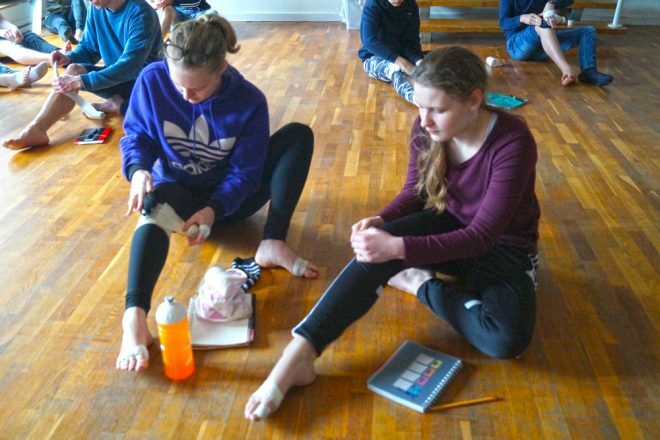 Furthermore the weather contributed, to the camp having the right fighter “feeling” – we let the pictures speak for themselves ..
..what the pictures do not show is that SHIHAN Budtz held a video seminar entitled “balance of BUDO”. 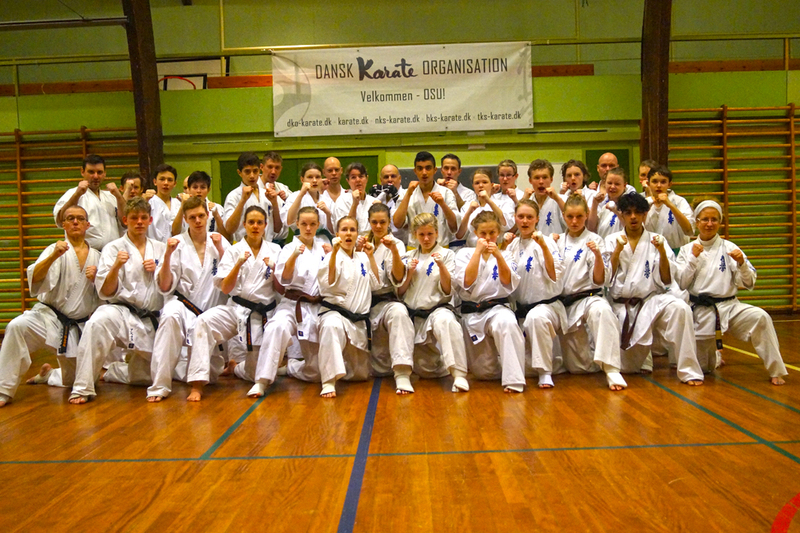 Very inspiring for all participating. 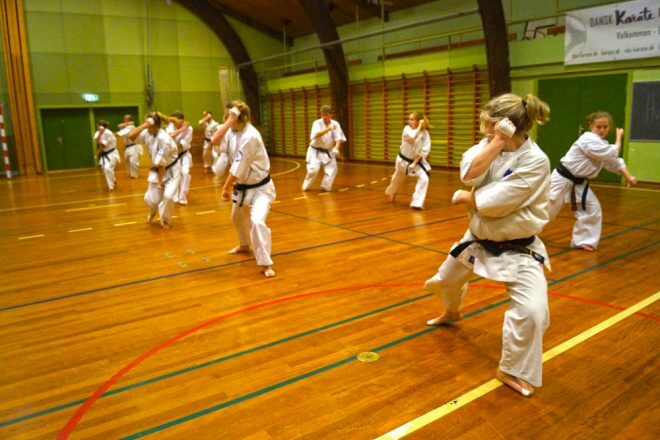 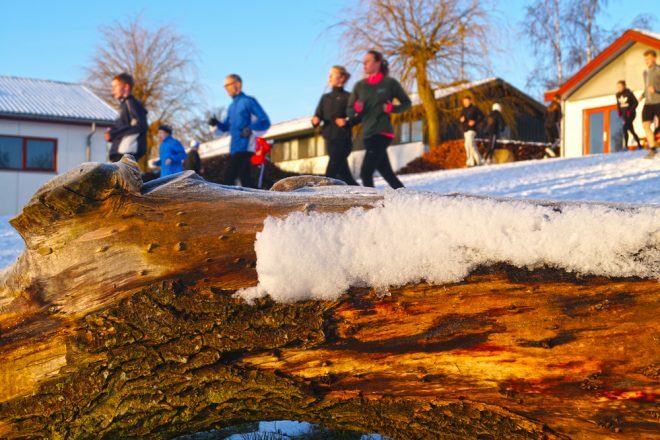 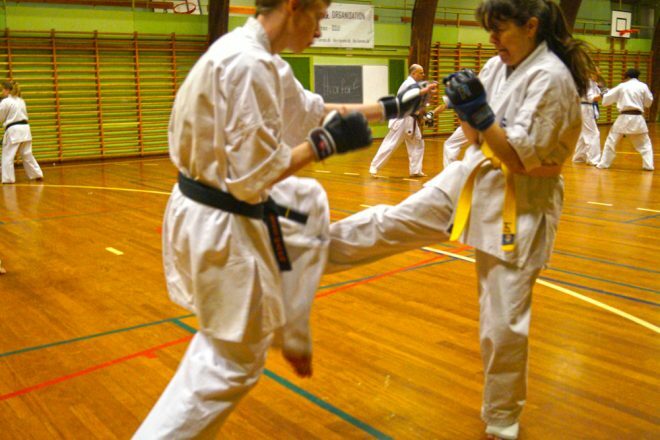 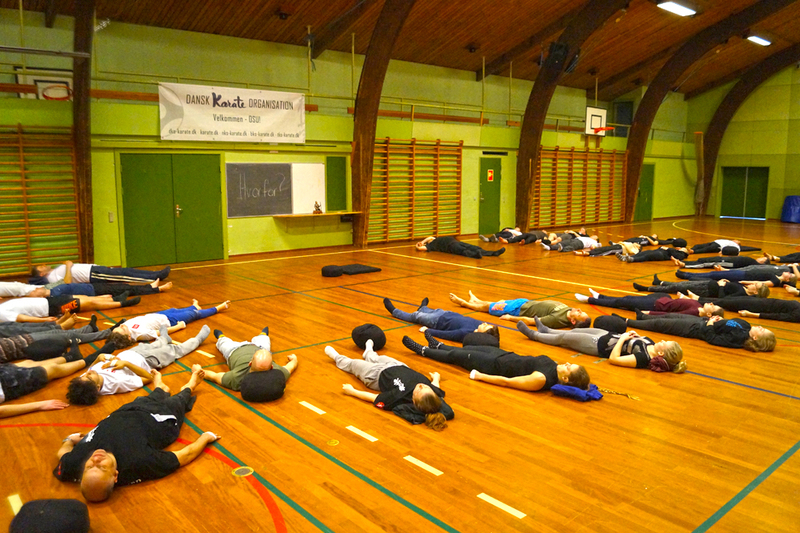 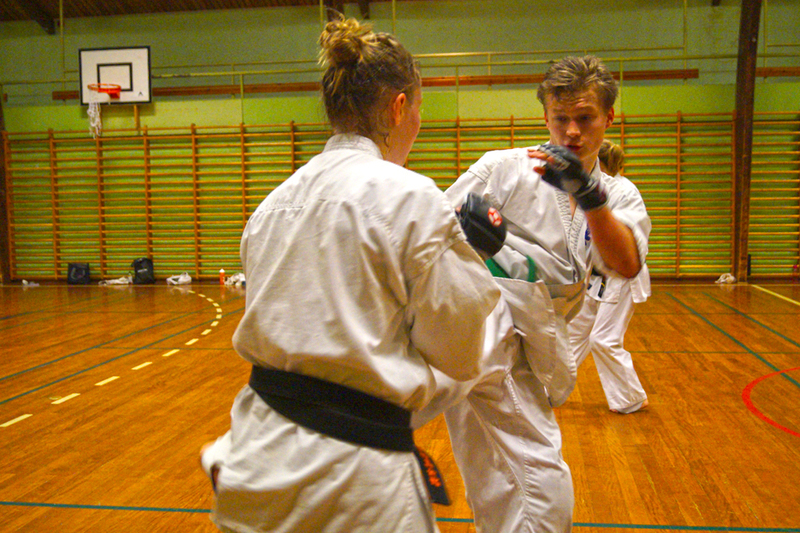 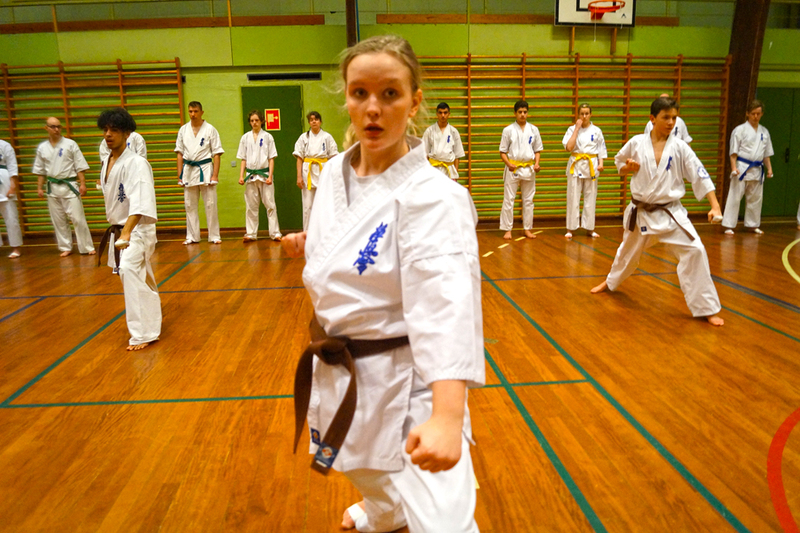 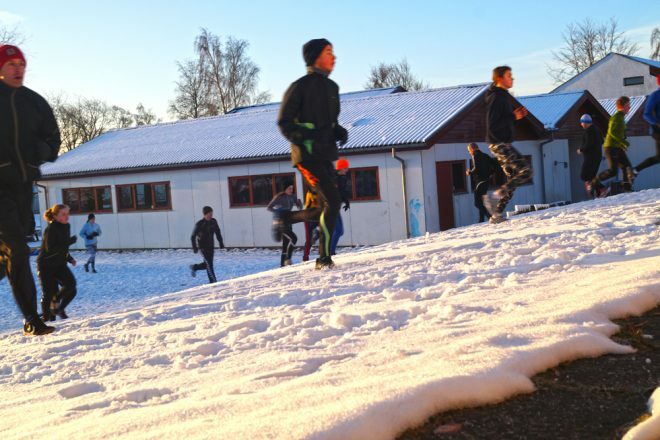 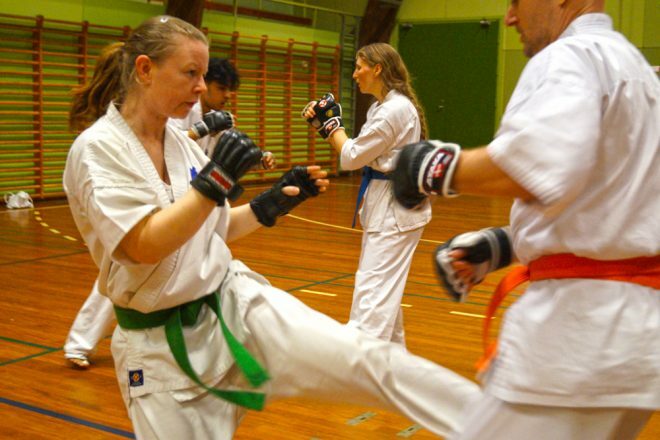 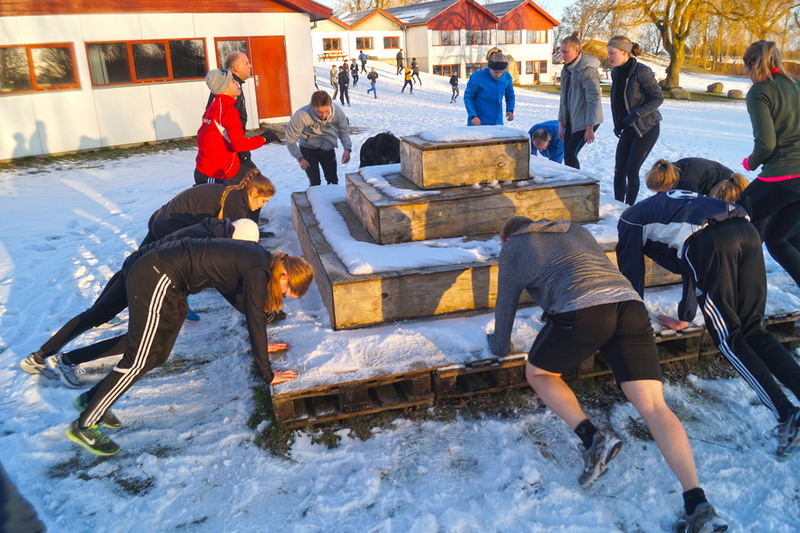 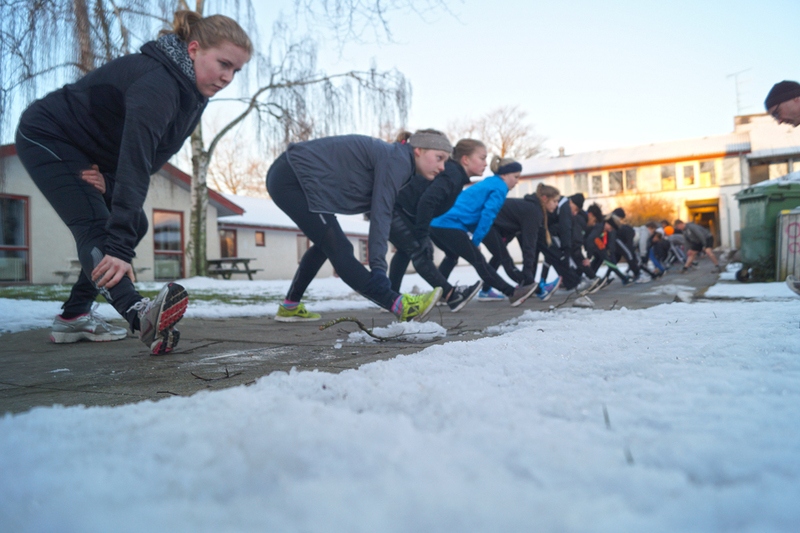 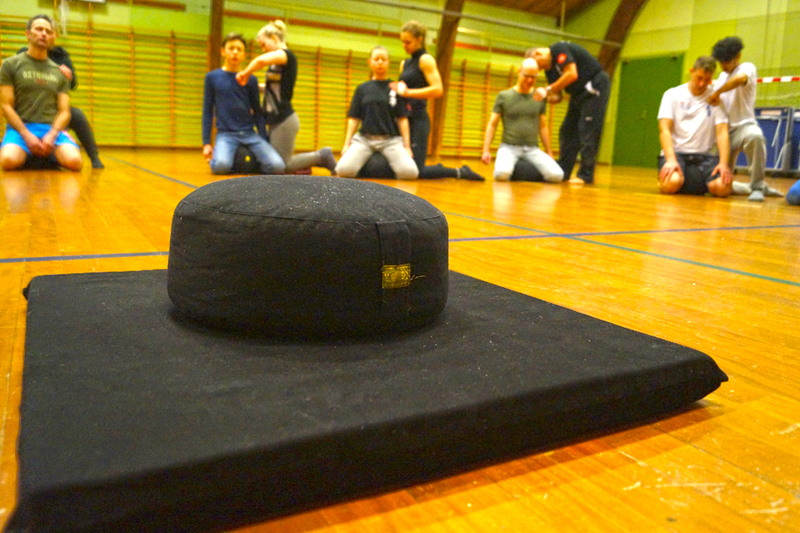 There was also focus on proper warmups – physically and mentally. 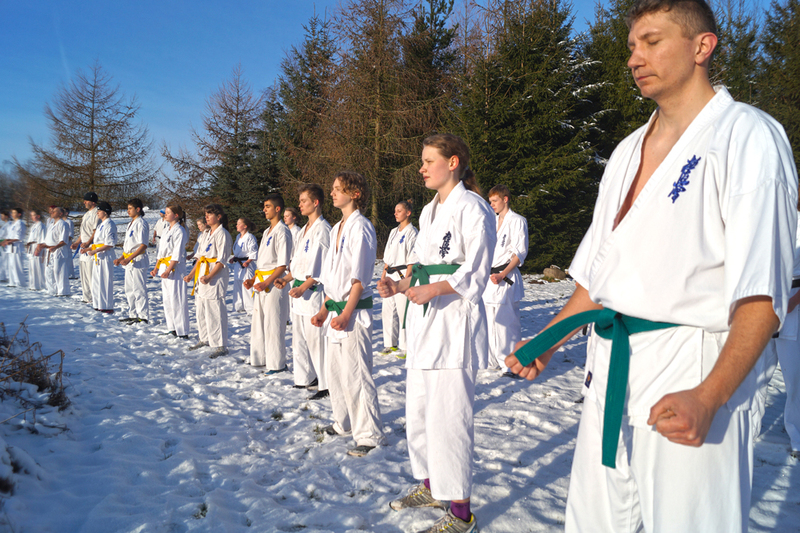 As well as a massage, relaxation and injury course.